Millions of Aussies feel they’re paying too much for their financial products, with 56 per cent looking to switch providers this year. 10.8 million Australians have pledged to switch providers for at least one of their financial products this year due to dissatisfaction over hefty charges, new market research has found. 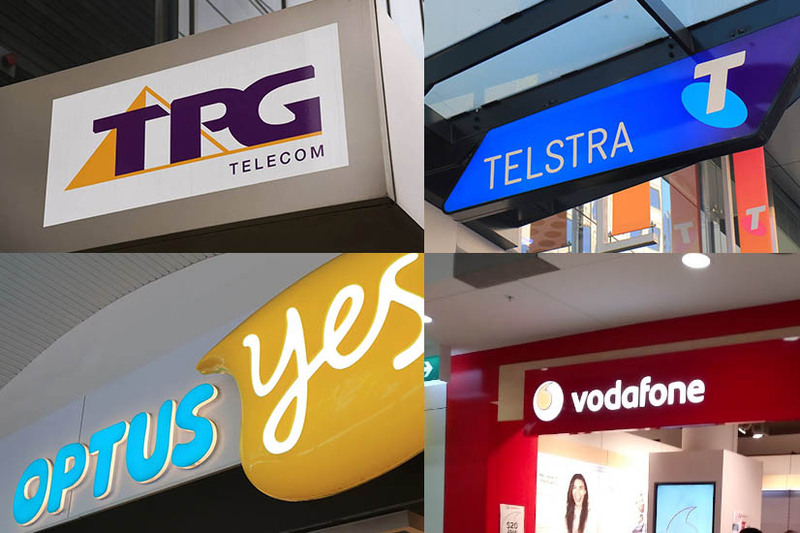 In its analysis of 2,010 individual’s survey responses, finder.com.au has forecast 3.5 million Australians will opt to change their telecommunications provider this year. Also ranking in the top five products Australians intend to switch in 2019 are health insurance policies (17 per cent), car insurance policies (16 per cent), energy plans (16 per cent) and broadband internet (14 per cent). Of those looking to move providers, younger generations were significantly more likely to change, with 70 per cent of Gen Y (aged 24–38) customers interested in finding better plans in comparison to just 41 per cent of Baby Boomers (aged 59 and above). Australians are looking for better deals on their credit cards (12 per cent) and mortgages (11 per cent) this year, with parents twice as likely to consider changing home loans than those without children. Angus Kidman, editor-in-chief at Finder, said cutting costs was the main driver of householders changing providers. “More Australians are shopping around than ever before, and they’re looking for the best deals. “There could be a better deal for your personal situation, so make sure you shop around,” Mr Kidman said. According to the analysis, Australians are least likely to look for a better deal on their superannuation, with just 7 per cent indicating they will shop around this year. Mr Kidman believes this is particularly worrisome, as many Australians may be losing significant returns through holding multiple super accounts and paying sizeable fees. “Many Australians don’t know a lot about superannuation, but it could be the service ripping you off the most,” he said. 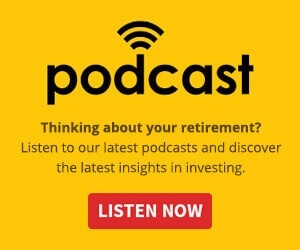 Mr Kidman’s words follow the recent release of the Productivity Commission’s report into the superannuation sector, which found that one-third of all super accounts are duplicates. According to the report, such accounts erode the balances of members by $2.6 billion a year in unnecessary fees and insurance. Alongside this, limited competition across the default and choice segments together with unsuitable insurance policies through super were also found to be reducing many members’ retirement returns by thousands of dollars.